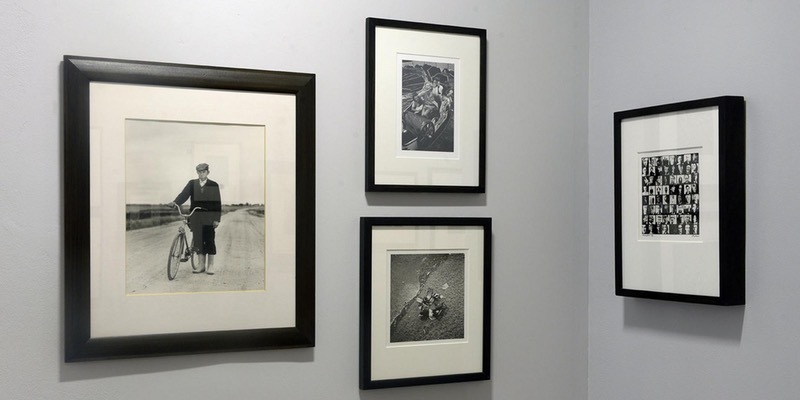 Alex Hamilton, Chair of the SSHoP will be in conversation with David Eustace discussing David’s collection of photography and some of the issues the collector encounters. Works from a private photography collection have been lent to the exhibition at Stills by the Scotland based photographer David Eustace. Over the years, Eustace has undertaken many prestigious commissions and photographed some of the most celebrated people from the worlds of art, design, film and music. Part of his personal collection consists of prints by a broad range of photographers, from celebrated figures such as Eve Arnold, Edward S Curtis, Lee Miller and Paul Strand to artist friends and anonymous makers. The Collection Series: Works from a private photography collection & Alan Dimmick’s studio archive, 1977-2017 on from 18th February to 9th April 2017.